The Central Election Commission continued to receive protocols with wet stamps from the district electoral commissions after the checks. The press service of the Central Election Commission reports this. 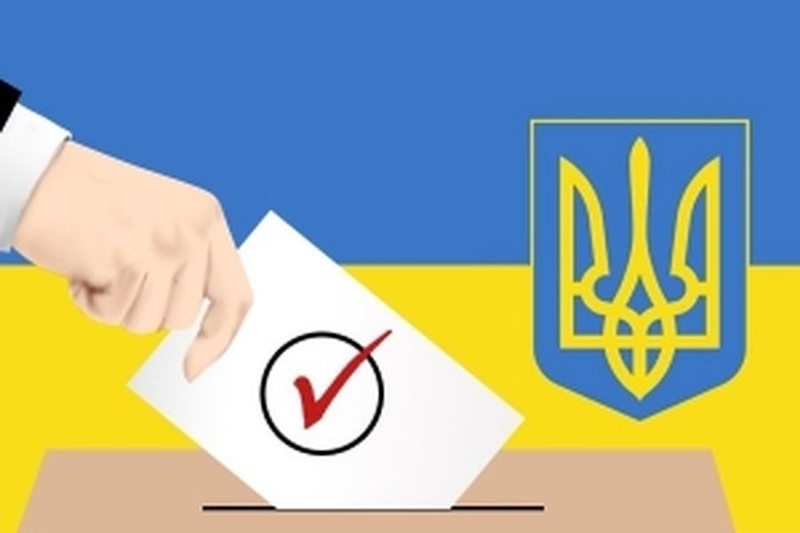 “On April 1, Commission’s Head Tetiana Spipachuk continued to receive protocols after the break and to declare results of the district election commissions on the results of voting at the elections of the President of Ukraine on March 31, 2019. The protocols on the results of voting of the district election commissions of districts No. 146 (Poltava region) and No. 213 (Kyiv city) were adopted for reviewing and further elaboration,", - the report said. Thus, as of April 1, the CEC adopted the protocols on voting results from three district constituencies (- № 51, № 146, № 213). The CEC declared break of the session till 10:00 AM of April 1. The Central Election Commission (CEC) must establish the election results by April 10. Then, the commission has to publish the results of the first round in the newspapers Holos Ukrayiny and Uryadovy Kuryer not later than April 13. And it is to announce holding the second round in case no candidate received over 50% of votes. The date of the second round of elections is supposedly April 21, 2019.